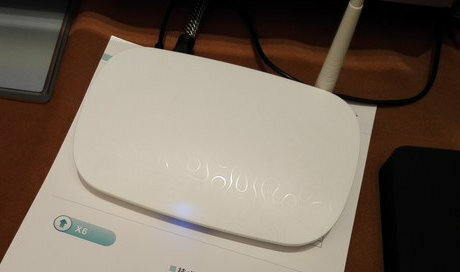 The device will run Android 5.0. 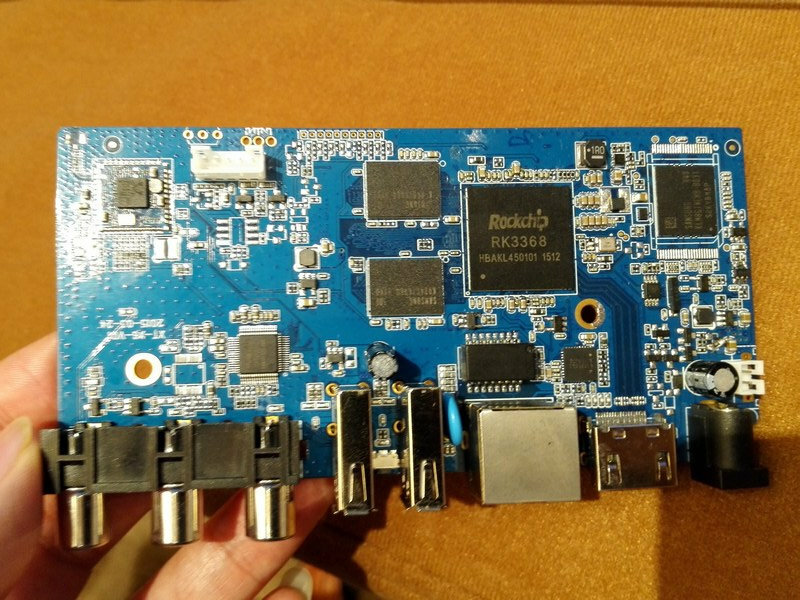 Traditionally, Rockchip has gone with Mali GPUs, except with RK3168, and now, RK3368 that features PowerVR G6110, the most powerful GPU of imagination’s entry-level PowerVR Series6XE family. Is it only quad-core, not octa-core? 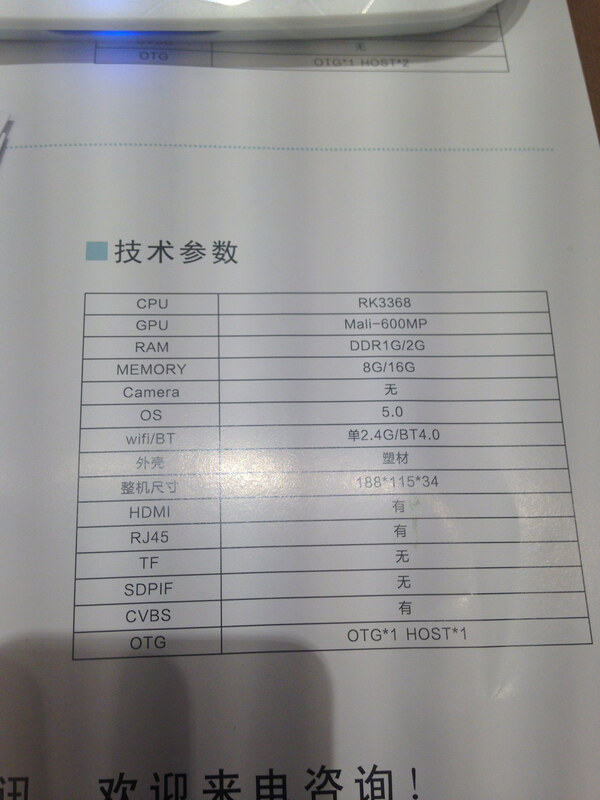 This RK3368 is octa core , 64 bit. Oops.. my bad. Yes, it’s indeed an 8 core processor. 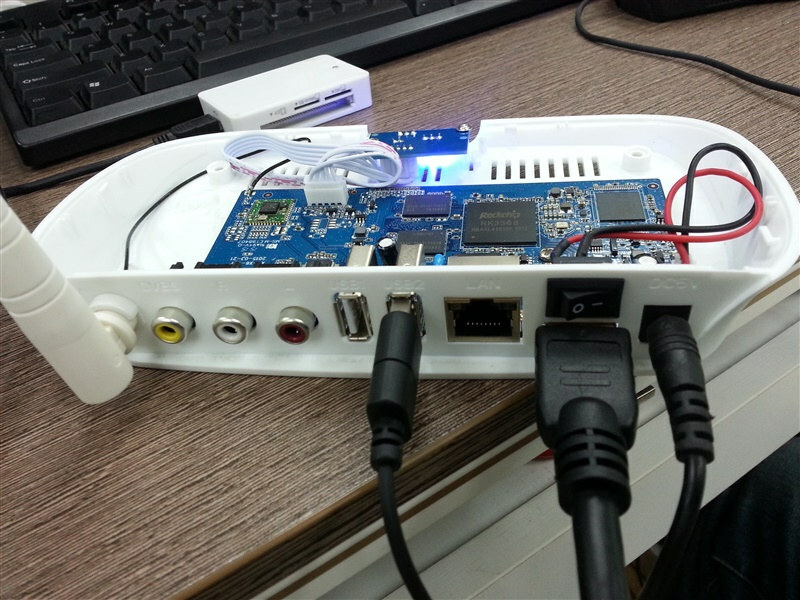 does is support TV tuners ?? It’s still closed source as they dont share anything for Android SDK and so on…. Then what is this, isn’t it their Android SDK? they move to X86 as Intel CEO said ??? No information about a possible RK3388 ? It should be 3368, right? Also, why do you think 64 bit octa core A53 will be less fast than A17 quad core? You mean processor frequency rather than overall performance…? @olin ah you may be right. A17 dmips / processor cycle ratio is 4, while A53 ratio is only 2.3. So it’s a low power core. To get any performance improvement over current Cortex A15/A17 processor, we’ll need to see Cortex A57 or A72 processors. Maybe I should write a post with a chart to explain this. I thought one of the main changes in RK3368 was support for HDMI 2.0 and [email protected] HEVC decode with [email protected] output? Eny Technology told me they made that box (maybe it’s one of their partners through). 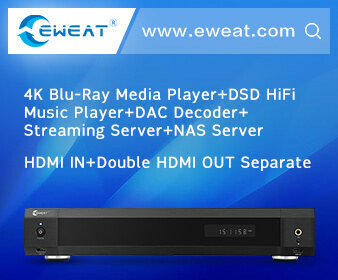 More cost effective than RK3288, does that mean it will be below $70? Be very careful of cheap products. They usually come with low quality RAM/EMMC, no heatsinks with no firmware updates afterwards and locked bootloaders. I think the RK3288 still has lots more firmware support and troubleshooting done and it will take several months before RK3368 is as stable, software wise. They don’t work with all 4K TVs however, only the ones that support YPbPr 4:4:4, but maybe RK3368 will properly support 4:2:0 mode mode. No RK3388, Rockchip chose “RK3368” because the number “38” is not a lucky number (they do not like, like our “13” and similar).